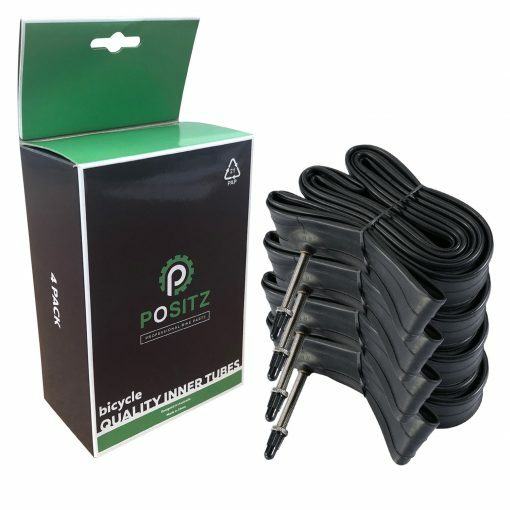 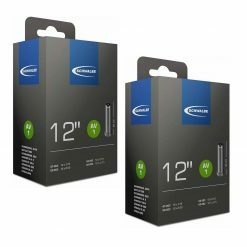 An excellent value pack of high quality Positz Road Bike Tubes to fit 700c road bike rims with 18mm to 25mm wide tyres. 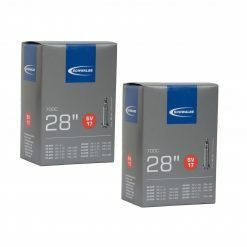 These essential inner tubes are made of the highest quality butyl rubber and tested extensively to ensure reliability. 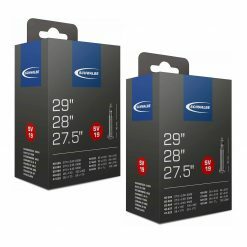 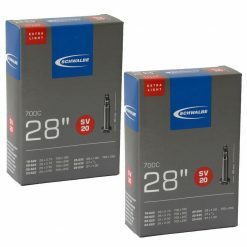 Ideal for most road bikes, every cyclist knows they will need spare tubes ready to go! 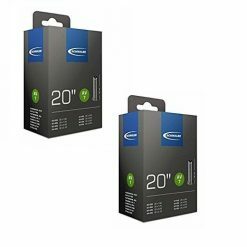 This handy value pack means you have a few spares, and will ensure you won’t be caught without. 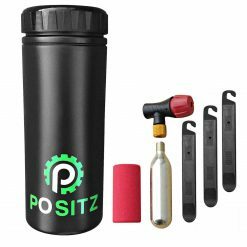 Quality and reliability – that’s the Positz motto! These Positz Road Bike Tubes are made from one of the biggest bicycle tube factories in the world, responsible for many of the big brands including Michelin. 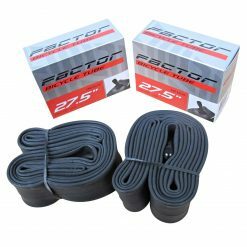 This essentially means that no matter the tube brand, we’re all riding the same inner tubes! 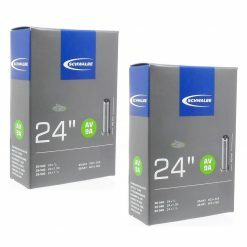 This is great for you because you’ll be getting a high quality tube at a super reduced price. 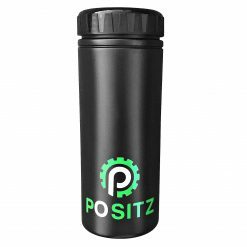 Positz tubes are compatible with all clincher tyres and therefore may be used in conjunction with any of the following brand names: Continental, Vittoria, Schwalbe, Maxxis, Kenda, Michelin, Hutchinson, IRC Tire, Mavic and many many more.